Lightning Bugs Traces photograph for sale as Fine Art. 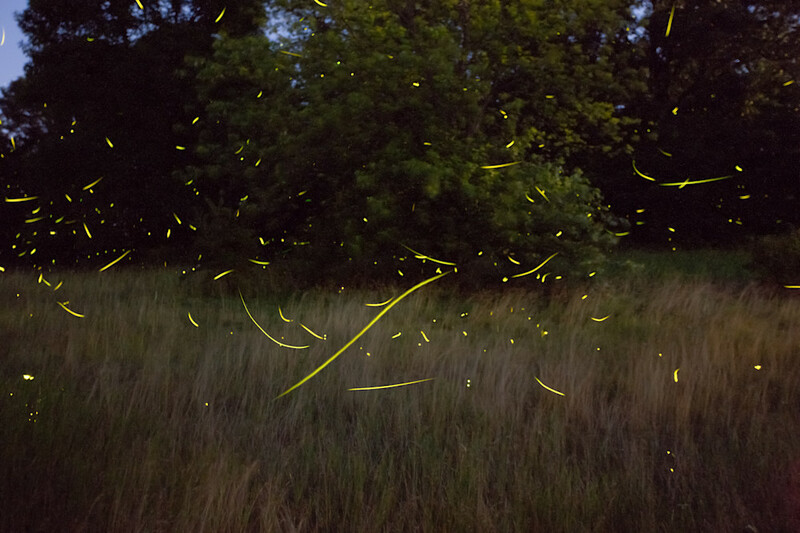 Composite image of several long exposures of Firefly trails on a grassy, wooded hillside. Composite of several long exposures of Firefly trails on a grassy, wooded hillside.